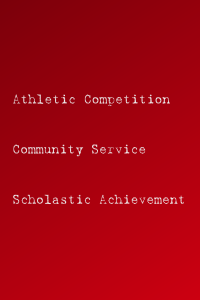 The mission of the Clark County Titans Youth Foundation is to develop leadership skills, positive character traits and lifelong values in children and families through participation in organized sports, meaningful involvement in community service and emphasis on striving for above-average scholastic achievement. 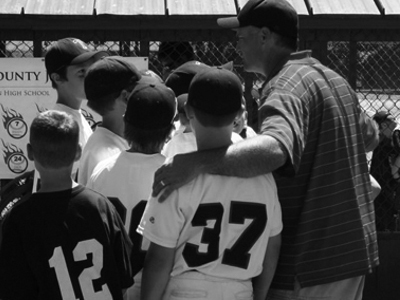 CCTYF was formed by a group of experienced youth coaches and community volunteers interested in leveraging the allure of youth sports with an emphasis on community service and scholastic achievement. The intent is to instill in our young athletes a set of core values and beliefs that will help them succeed in life and become valuable contributors to their local communities. After a successful first year, the Titans' spirit is becoming contagious as our participants abide by their commitment to our mission, sharing with their friends and families what it means to be a Titan through involvement in sporting events, community service, and fund raising activities.